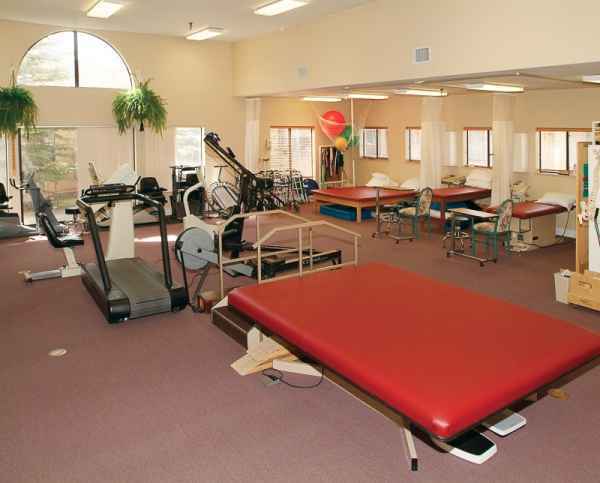 We found 0 results for memory care in Leadville, Colorado. We have also included 1 result in surrounding areas. The average cost per day for Alzheimers care in Colorado is approximately $160, with costs ranging between $85 and $421 per day. On a monthly basis, this equates to a median cost of $4,803, with costs ranging from about $2,540 up to $12,615. The average yearly cost is $57,637, which is less than the nationwide average of $60,900. Located in Lake County, Leadville is a small city in the State of Colorado. While the encompassing statistical area contains 509,383 inhabitants, there are 7,090 residing within the city itself. The senior community currently composes about 21% of the total population. The SeniorScore™ for Leadville is 56. The city has a mean per capita income of $20,000 and a mean household income is $40,000 (the Colorado state average is $51,000). The current unemployment rate is around 5.51% and the mean home price is $244,500, which is somewhat less than the state average of $318,000. Leadville has extreme average temperatures, with bitterly cold winters and calm summers. The city gets ideal amounts of rainfall each year. Leadville has exceptional air quality ratings and a high crime rate in relation to other American cities. To see information on the SeniorScore™ for Leadville, CO, please visit senioradvice.com/seniorscore/senior-living-in-leadville-co.